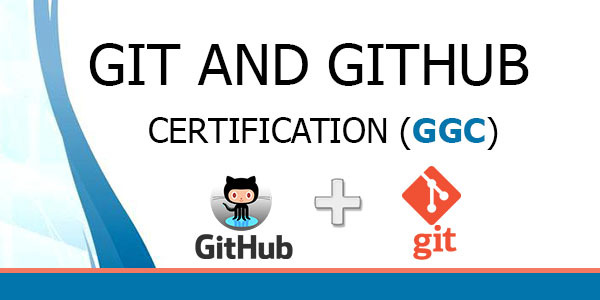 ﻿Version control is an essential skill for developers to master, and Git is by far the most popular version control system on the web. Our Expert trainer will show you how to install Git and use the fundamental commands you need to work with Git projects: moving files, managing logs, and working with branches. Plus, you'll learn how to work with the popular GitHub website to explore existing projects, clone them to your local hard drive, and use them as templates for your new projects. ﻿Programmers, Developers, Technical Leads, Architects, Freshers,Data Scientists, Data Analysts,Business Intelligence Managers. ﻿A person attending this training should have good knowledge of the Windows basic Command line. Knowledge of Selenium Automation would be an added advantage (Sample projects will be used).